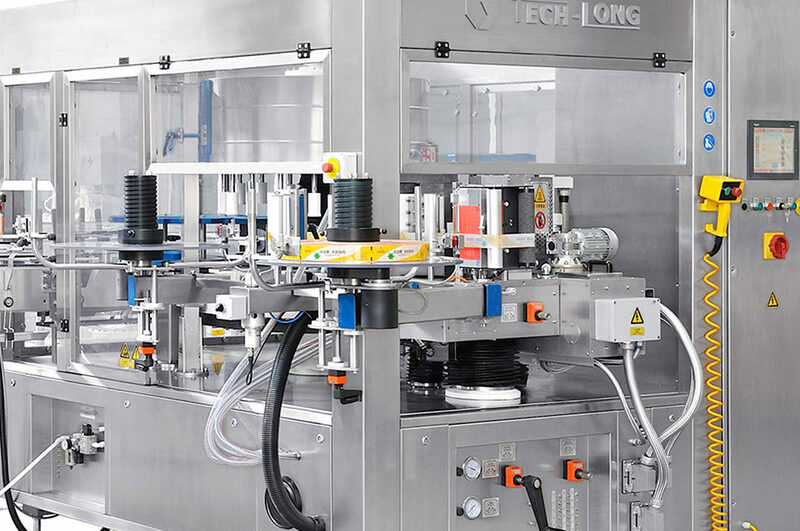 The Tech-Long hot melt glue labelling machine is a machine with simple design, reliable performance, low running cost and high competitiveness. 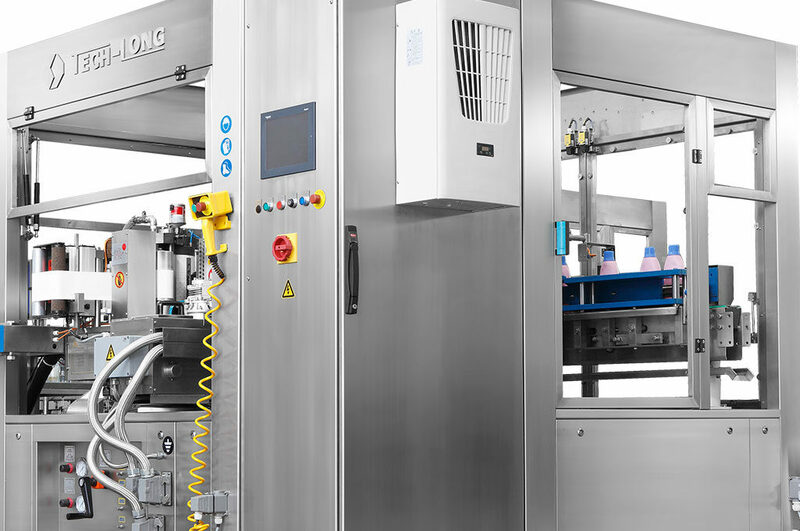 It can handle round bottles, square bottles and asymmetric full or empty bottles. 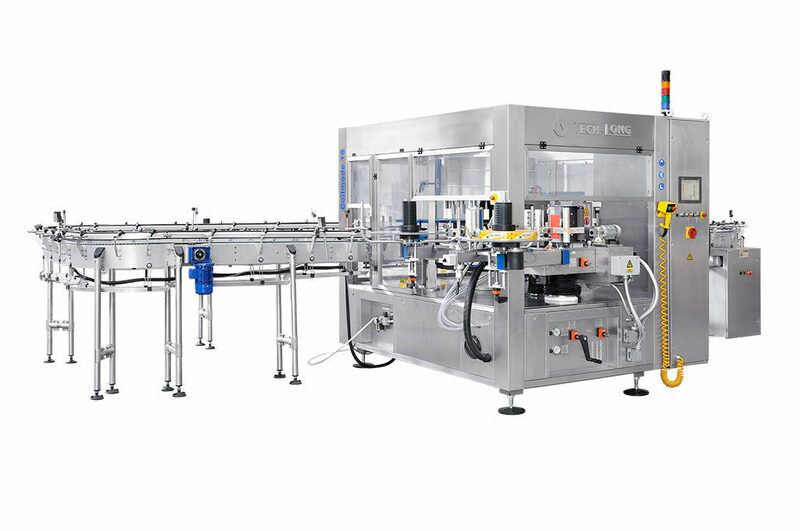 Beverages, Liquid food, Condiments, Cosmetics and chemical industry products etc. Label materials: paper, PET, OPP, BPOO etc.